Court documents show Westerville-based Cheryl's Cookies is suing former owner and founder Cheryl Krueger over her new cookie business. The business called C Krueger recently opened in the Short North. Krueger sold Cheryl's Cookies in 2005 for 40 million dollars and says she signed a no-compete clause that expired in 2013 and is planning to file a counter-claim. The company says it does not comment on pending litigation. 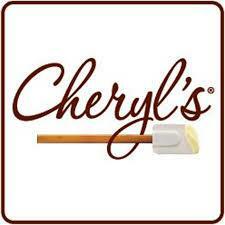 The flower-selling company that owns Cheryl’s Cookies is expanding its facility in Westerville.